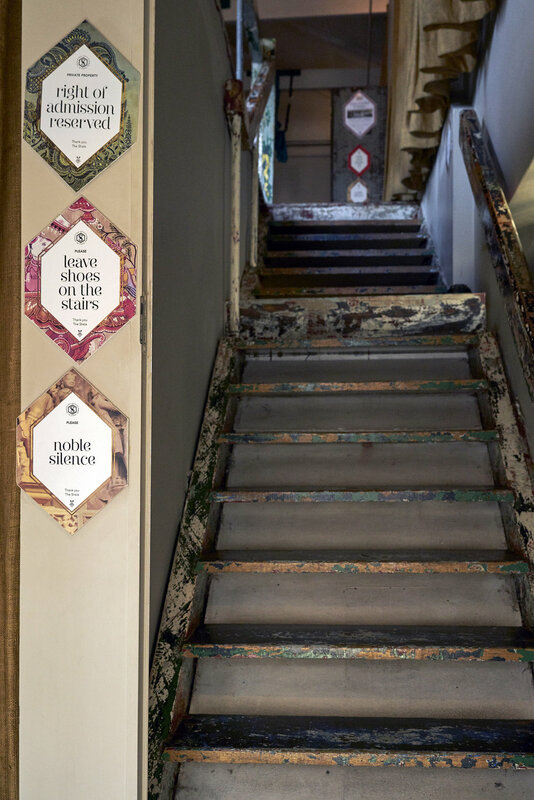 The Shala is a boutique-style studio and sacred space for people to explore the practice of yoga with the support of inspiring and hands-on teachers. We serve to create an individual experience for each student and offer classes suitable for all levels of yoga experience. With continuing education as our focus, The Shala offers Beginners Classes, Advanced Practices, Workshops, Courses and certified Yoga Teacher Training Courses. 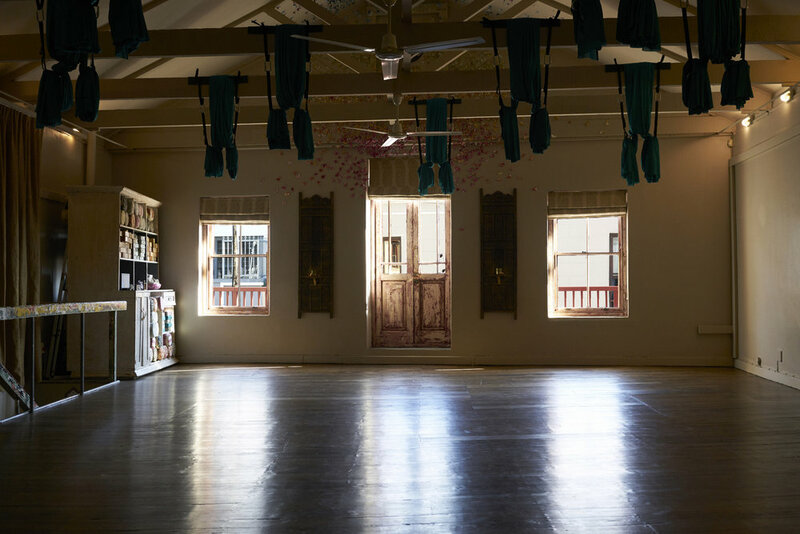 The studio is housed in an elegant heritage building on Dunkley Square in the historic Gardens area of Cape Town, and offers changing rooms, shower facilities and a beautiful yoga studio with high ceilings, vintage wooden floors and reinforced structural beams that support our Suspension Yoga hammocks. Every detail of this unique space has been created with care and intention. The interior is designed @envy_and_co to provide a connection to the environment and to the individual. The walls are decorated with local artists including Robyn Denny, Jennifer Morrison and Tanya Bonello. We have recently added a lounge space for students to gather before and after classes and where we also host our talks and workshops.